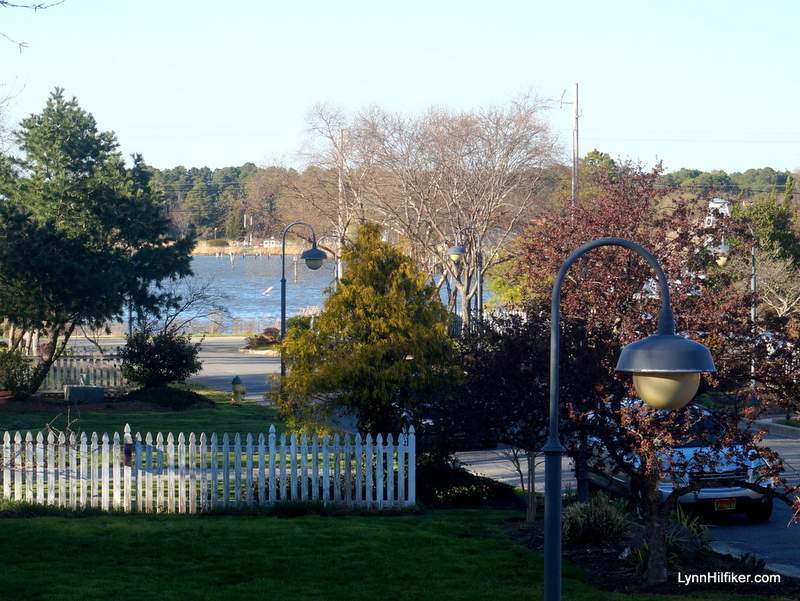 A wonderful opportunity to live in a town on Southern Living Magazine's 2016 list of the Best Small Towns of the South. 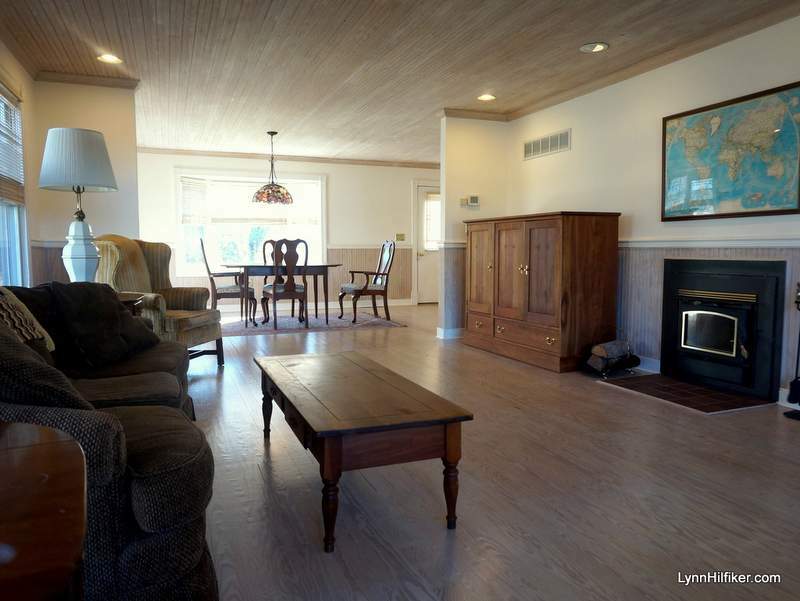 A beautiful 3 bedroom, 2.5 bath home located just a stone's throw from the Bay and within walking distance to marinas. 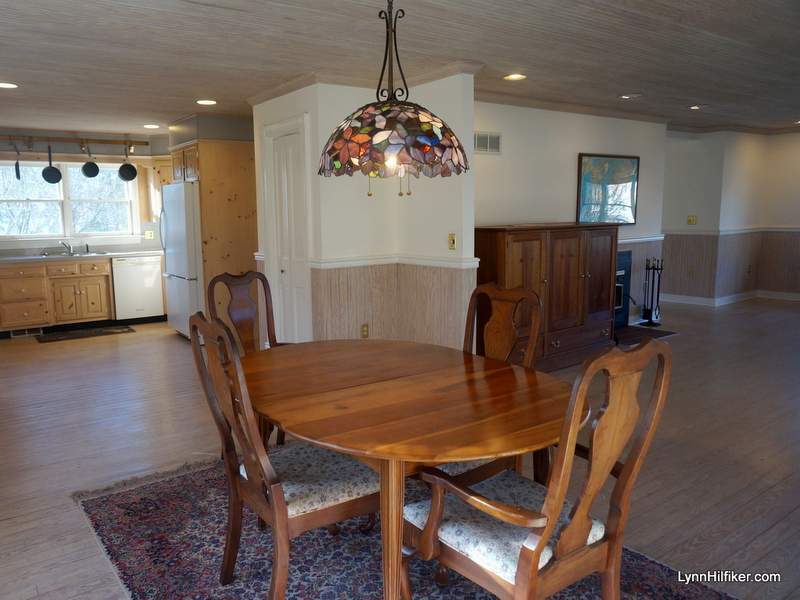 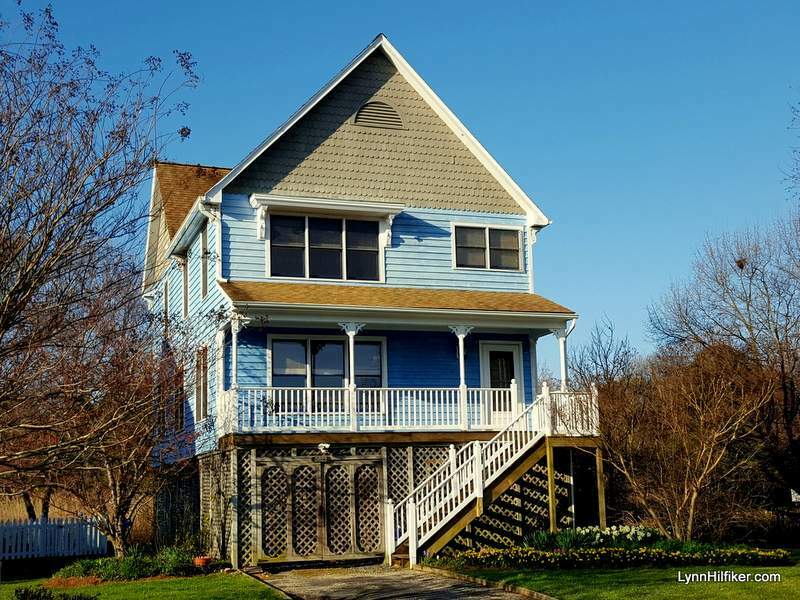 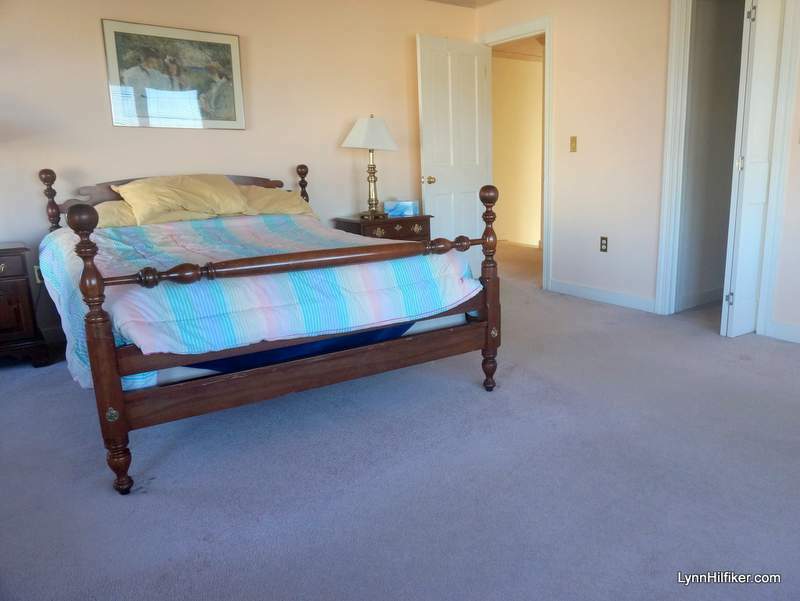 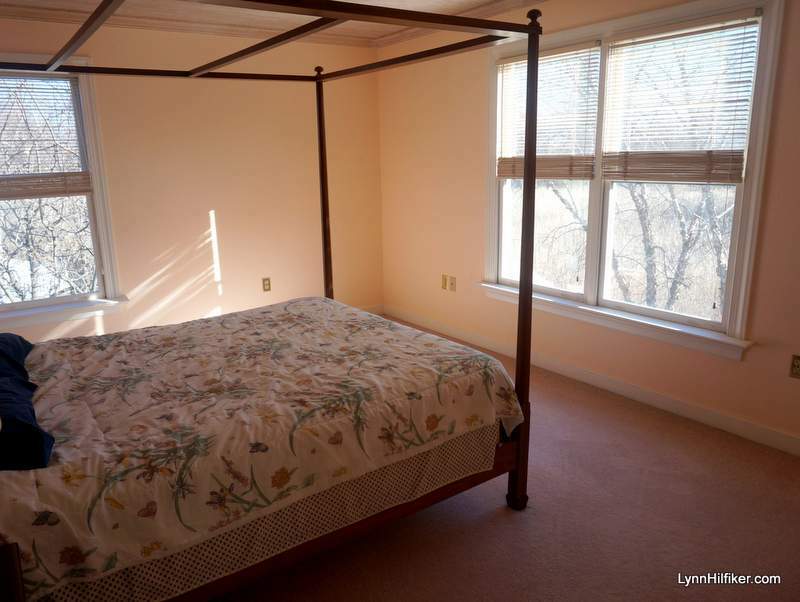 Deeded access to Haven Harbor's pool and clubhouse. 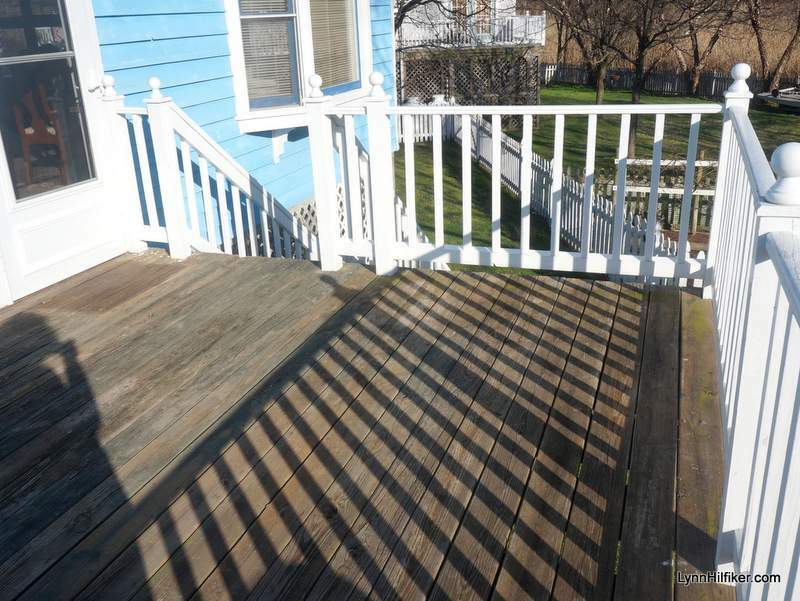 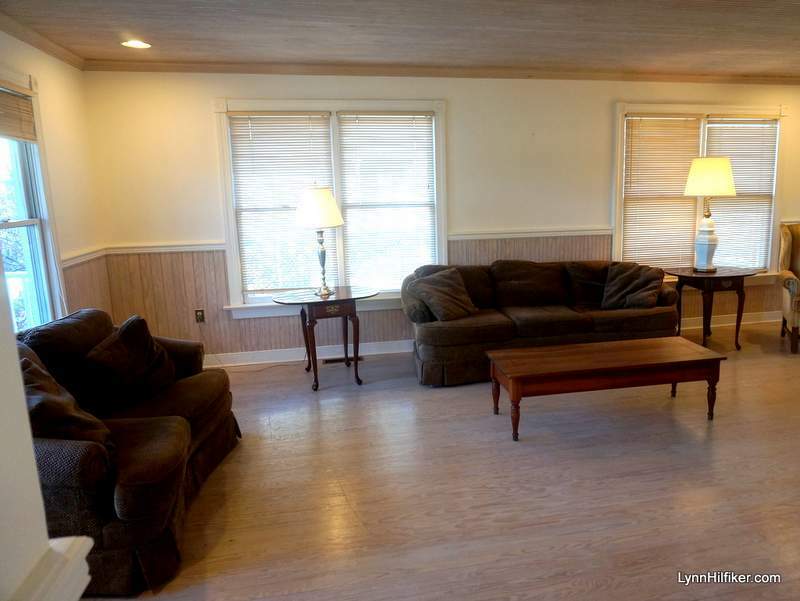 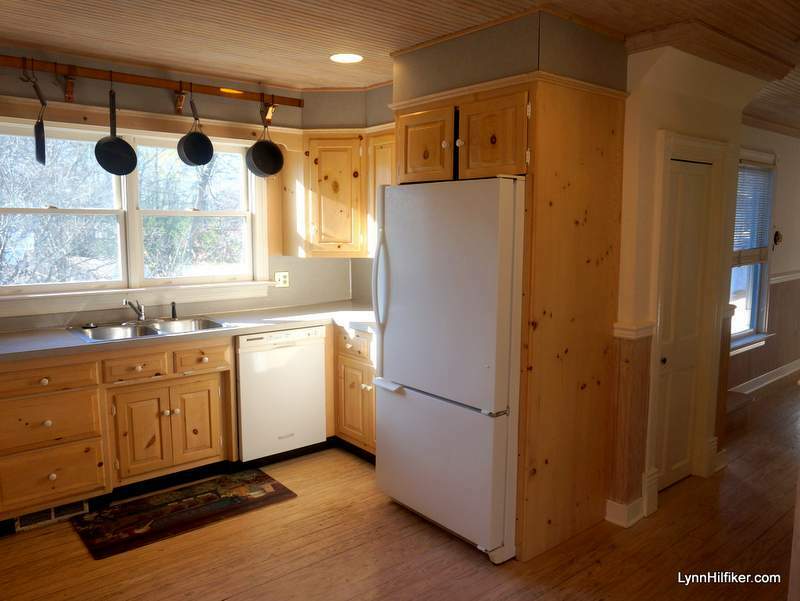 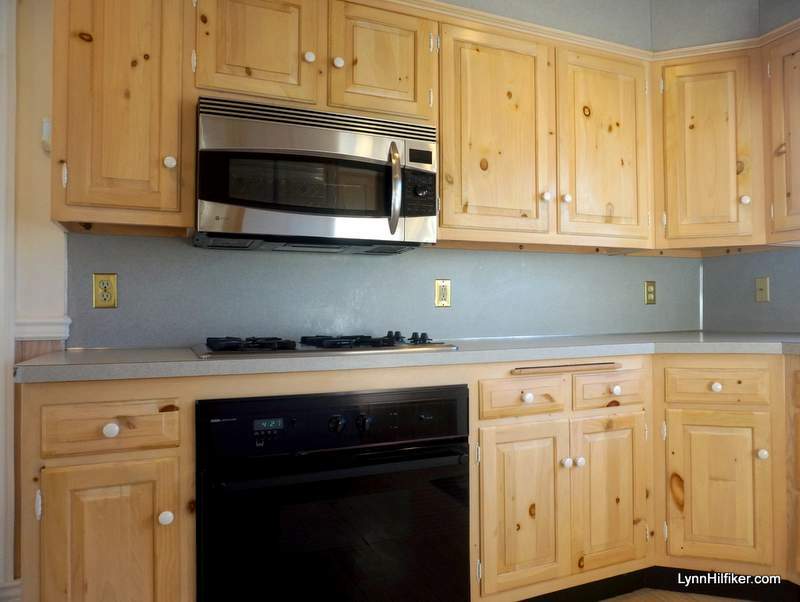 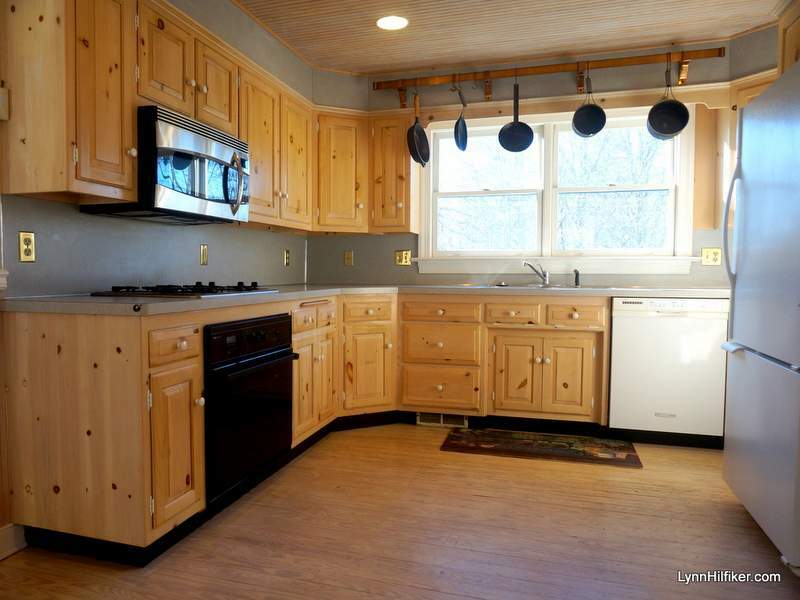 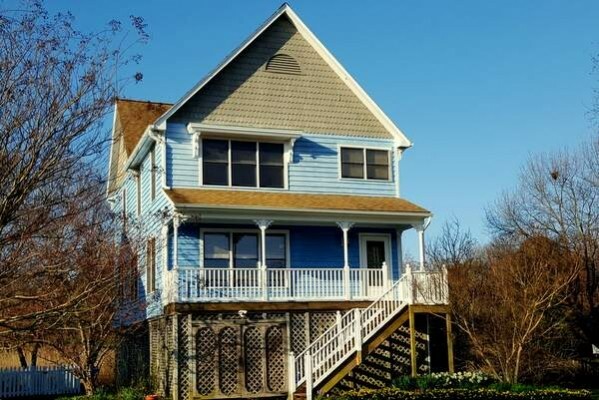 Quality construction, covered front porch, deck, fireplace, open floorplan and a water peek.